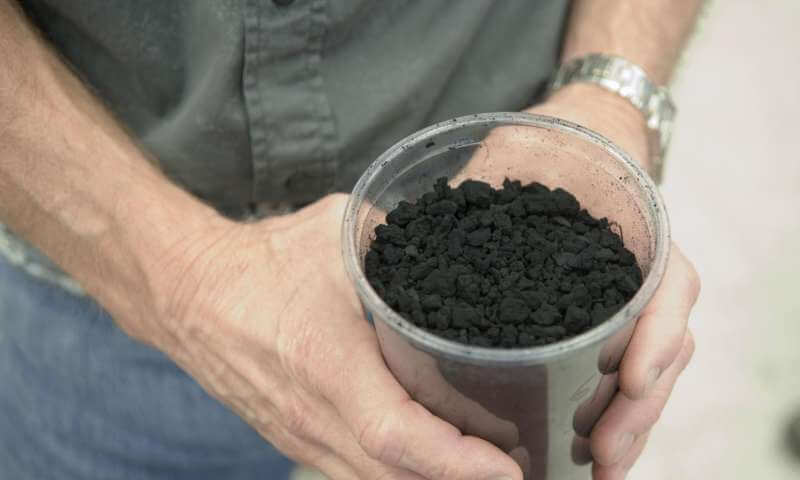 Kansas State University scientists led by Chris Sorensen accidentally developed a simple detonation method to enable graphene scalability. In 2004, Andre Geim isolated graphene, a one-atom thick super material with a record-setting strength and conductivity better than that of silicon. This achievement earned him the Nobel Prize in Physics six years later, alongside Konstantin Novoselov. The electrical and mechanical properties of graphene make it a good candidate for application to many fields, especially those that deal with electronics. The one major drawback is graphene scalability. That problem might be solved soon, however, as Kansas physicists developed a new technique that may allow the mass production of graphenes. You want graphene scalability. The technology could enable an array of practical benefits including rapid smartphone charging and the ability to filter sea water quickly and efficiently. A team of physicists at Kansas State University patented an innovative detonation technique to make graphene. The team is led by Cortelyou-Rust University distinguished professor of physics Chris Sorensen. Other researchers include visiting scientist Gajendra Prasad Singh, and Arjun Nepal, a PhD and instructor of physics. Sorensen boasts the minuscule energy requirements (a single spark is all that is needed) compared to other methods. The new process requires three ingredients: a chamber filled with hydrocarbon gas (acetylene or ethylene), oxygen, and a contained detonation using an automobile spark plug. Graphene scalability is enabled by the simplicity of this process. As is the case with many discoveries, a mistake led to graphene. The team used the detonation technique planning on making an aerosol gel, not graphene. It’s only after further analysis of what they called a “black angel food cake” that they knew it was graphene. While there are other materials that are strong, or flexible, or super-conductive, graphene boasts all of these qualities. Graphene has a wide range of applications: unbreakable display screens, flexible electronic devices, clearing radioactive waste, and ultra-efficient, ultra-small supercapacitors. Sorensen’s simple, high-yield process is an important step towards graphene scalability and all of the amazing benefits that would bring.